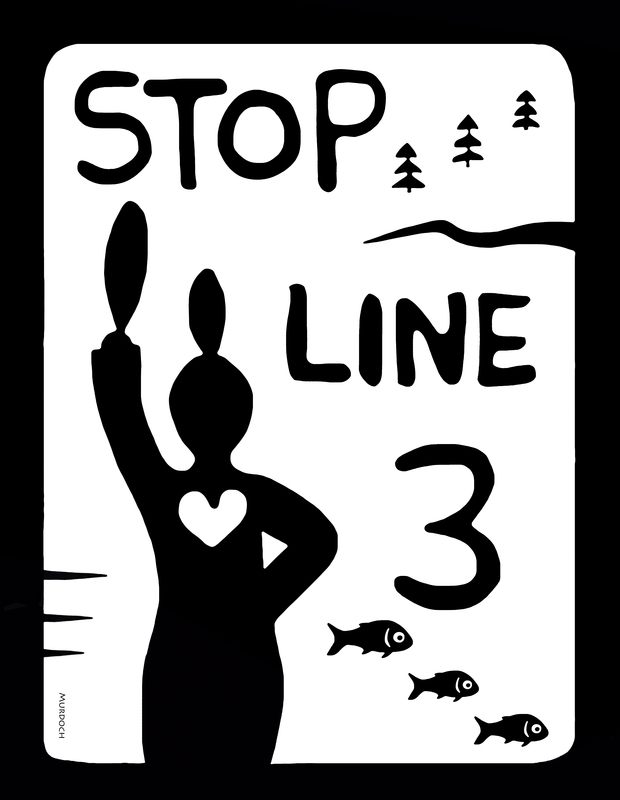 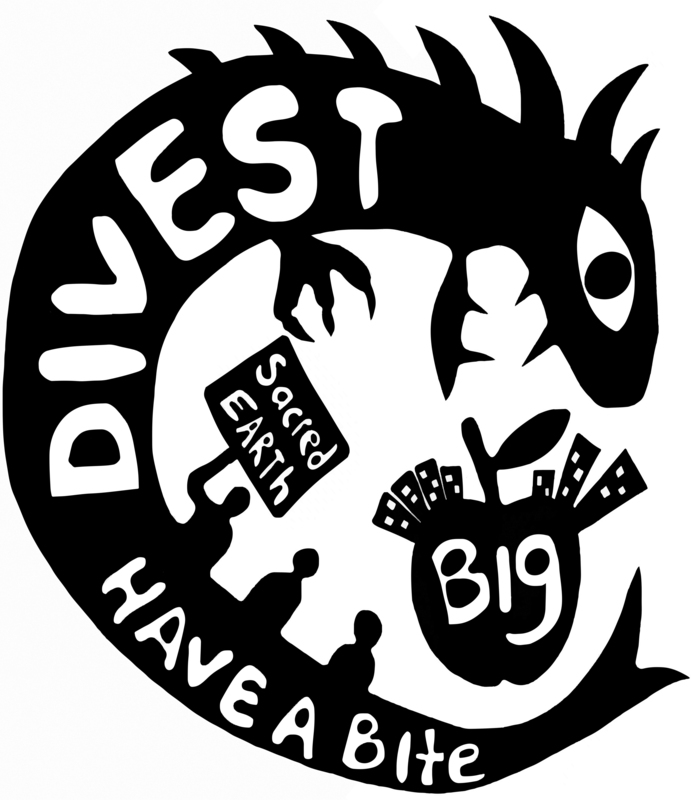 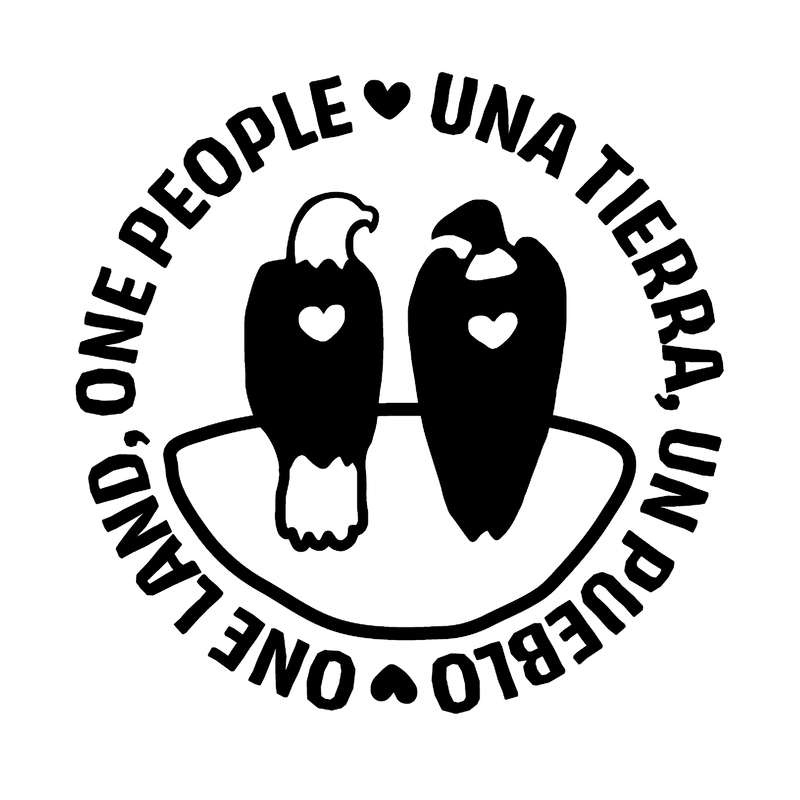 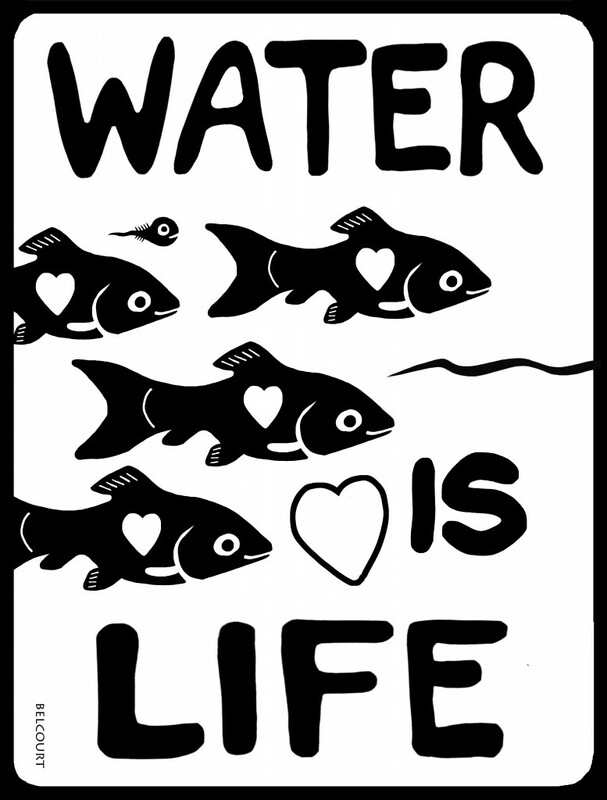 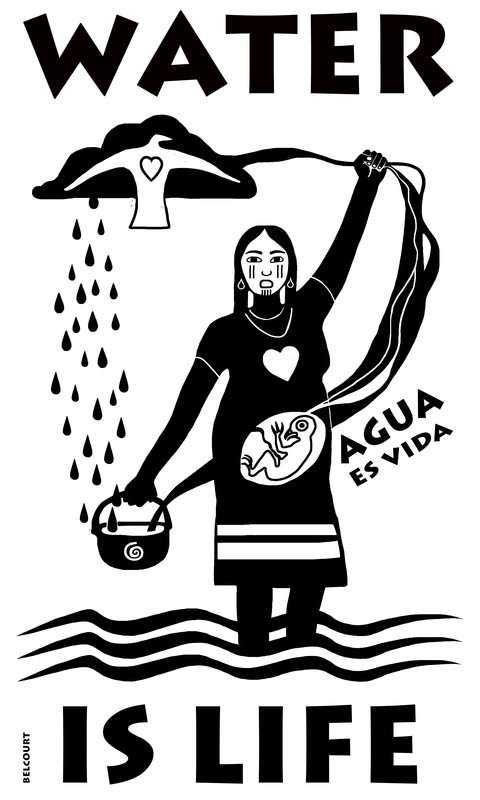 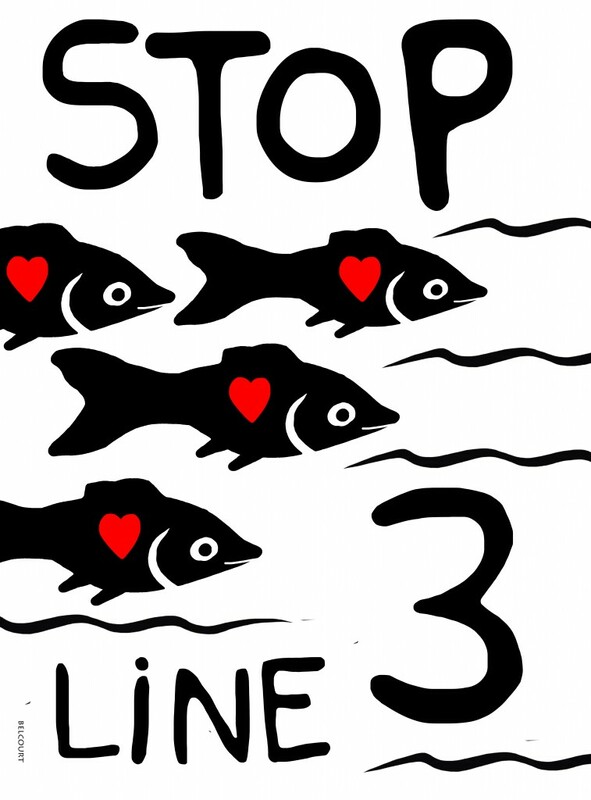 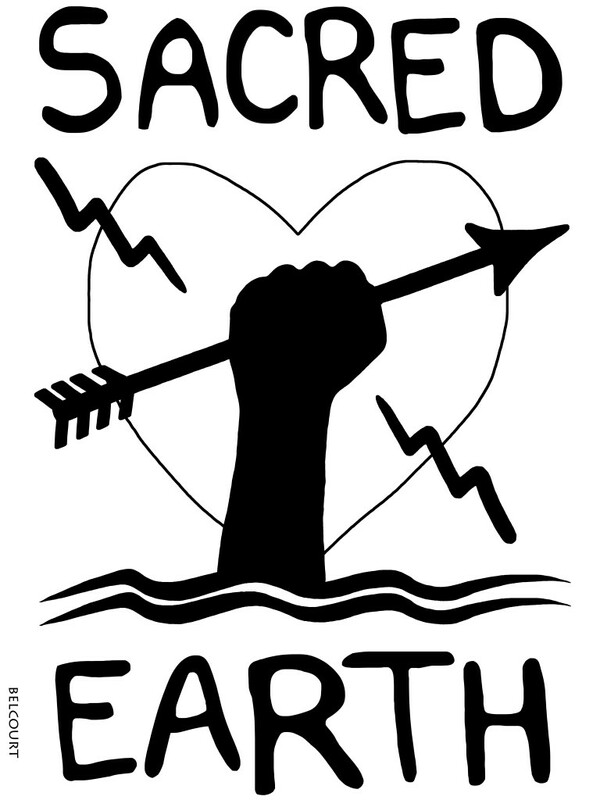 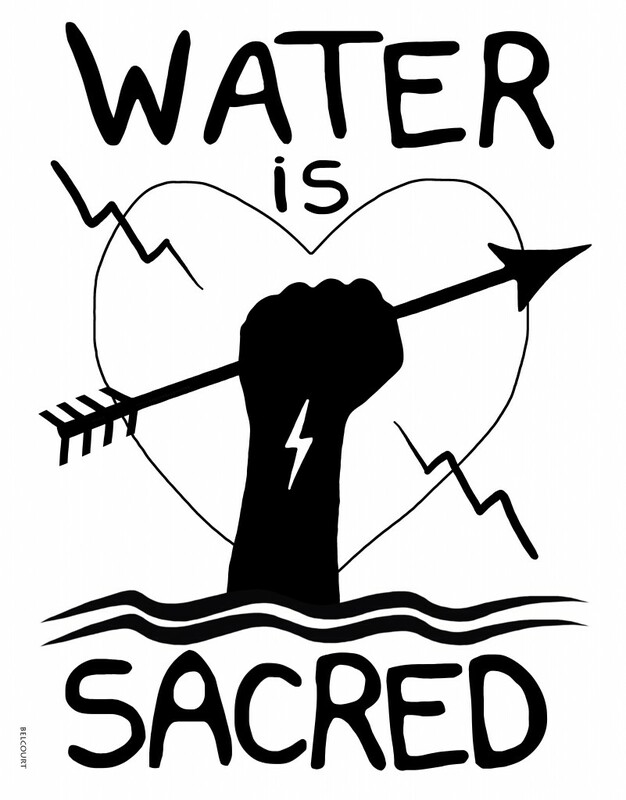 All banners are free to download and use for all water and land protection actions by grassroots people. 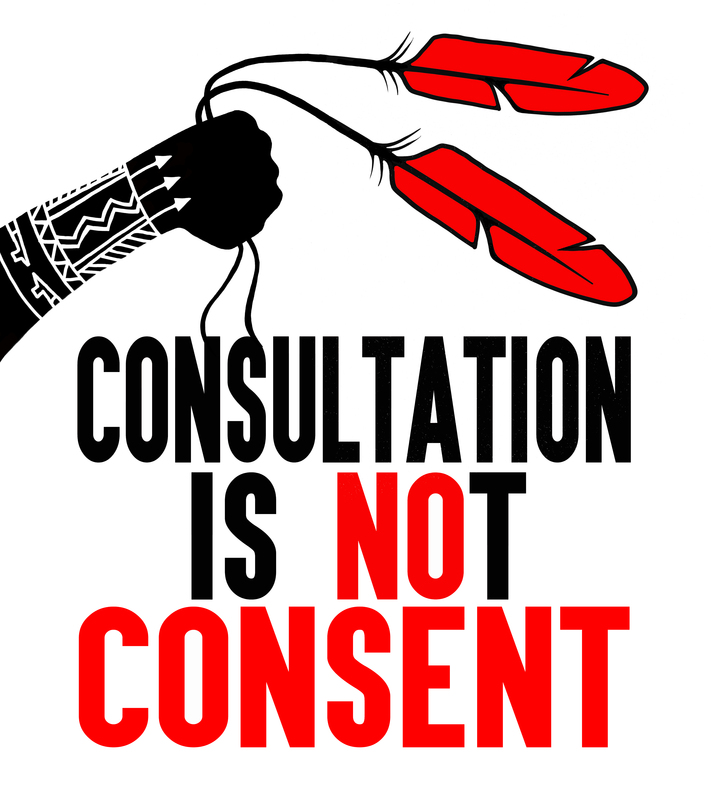 Permission is not granted for private companies or profit. TO DOWNLOAD: please scroll down past this thumbnail gallery for High Resolution PDF’s and JPEGs at the bottom of this page. All images area available in colour and black and white for screen burning purposes. 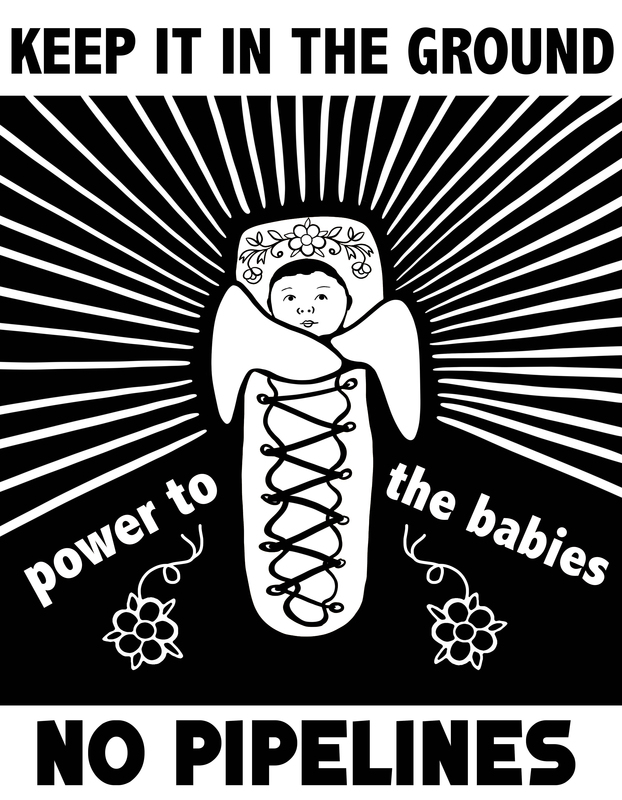 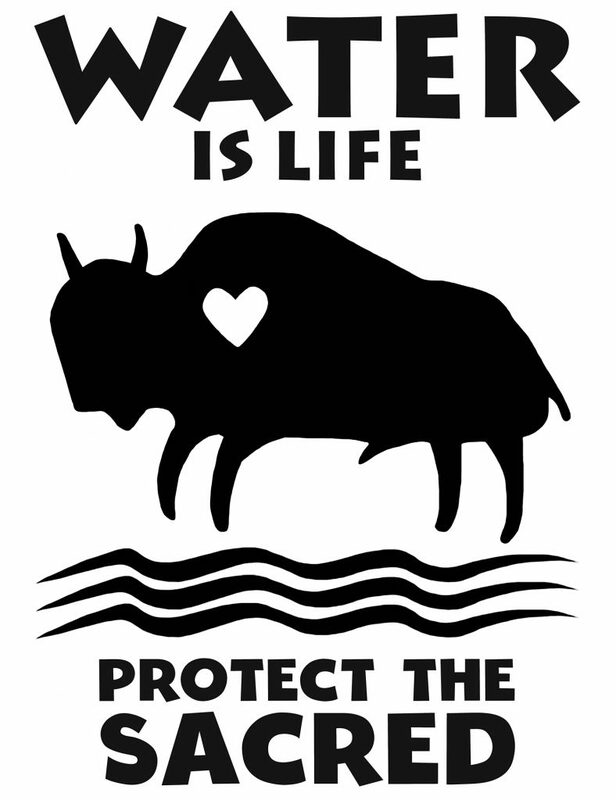 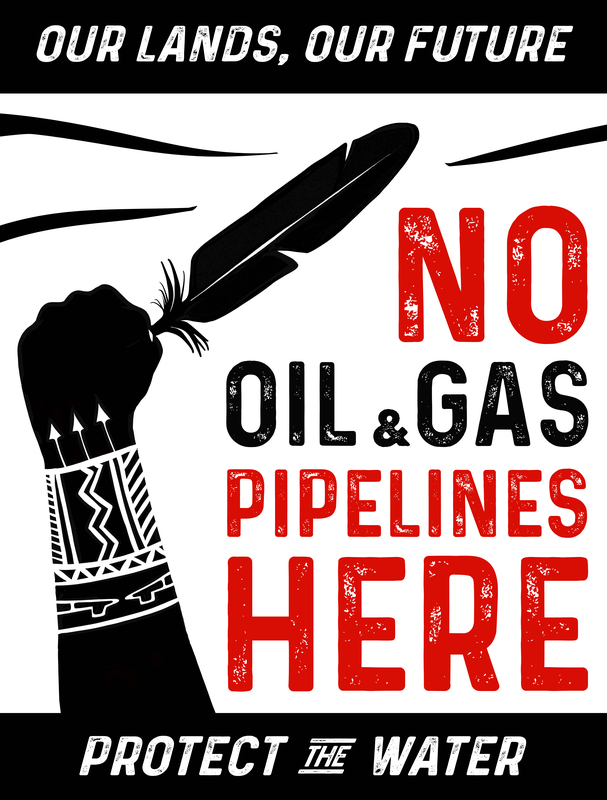 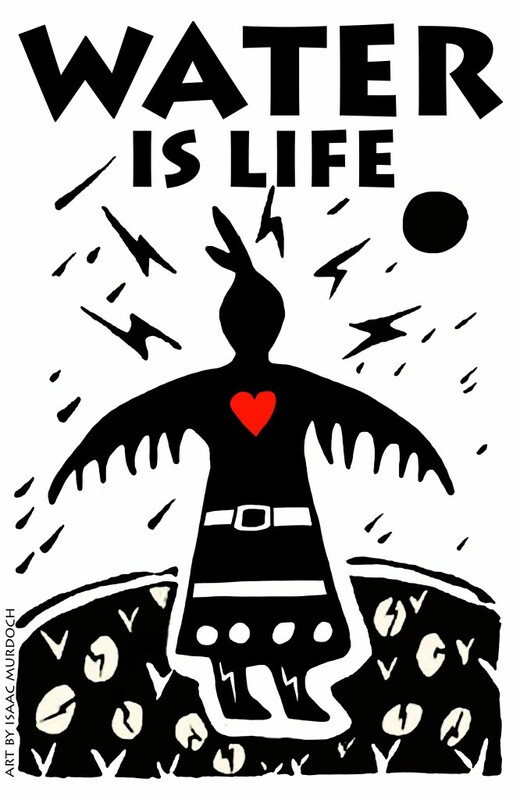 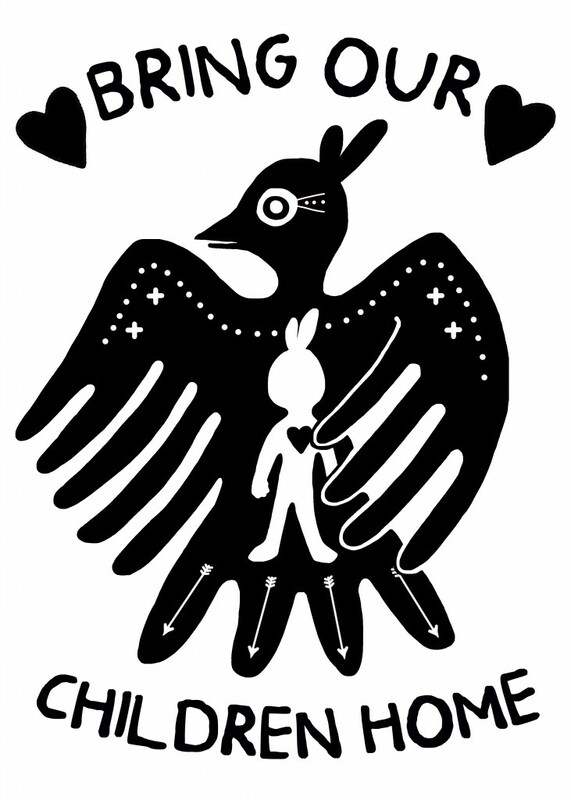 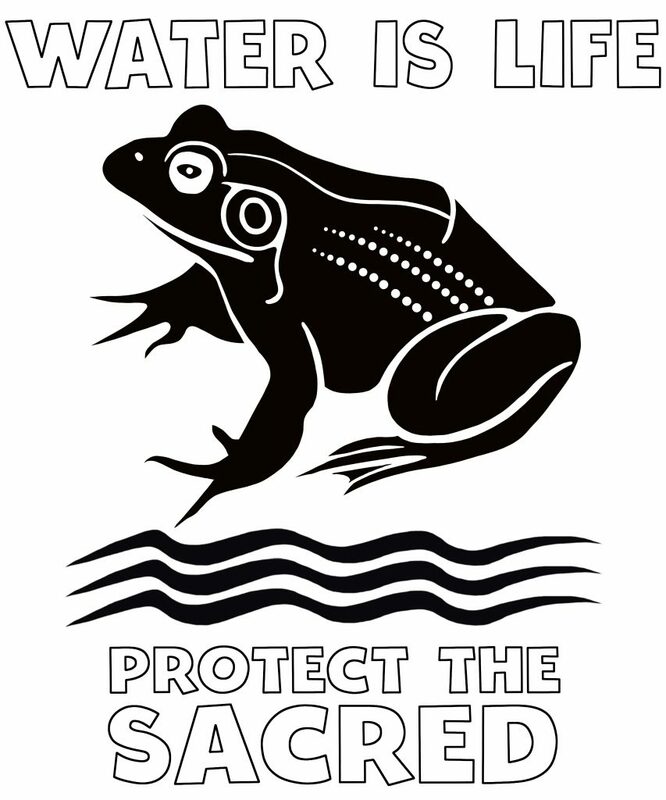 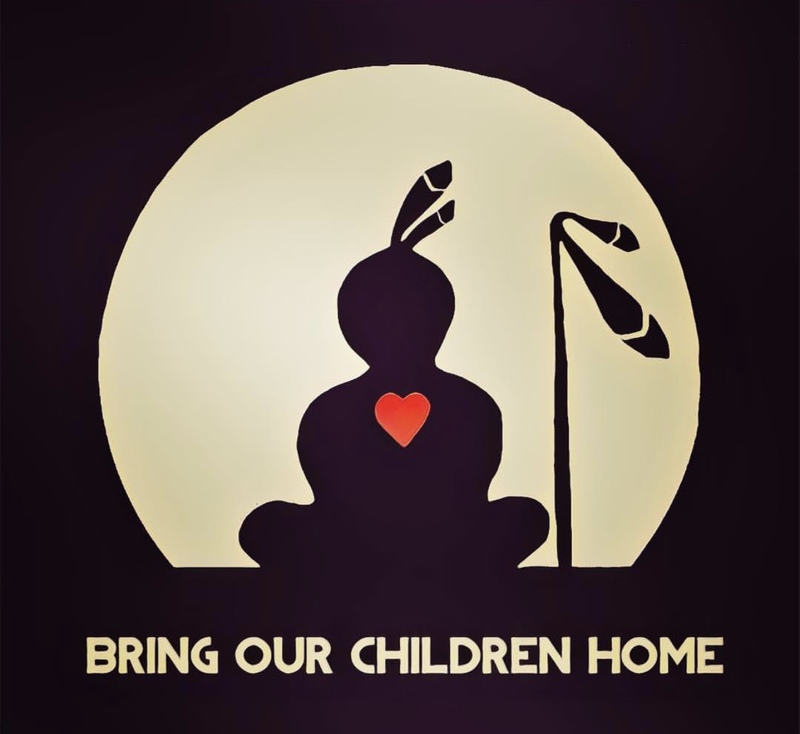 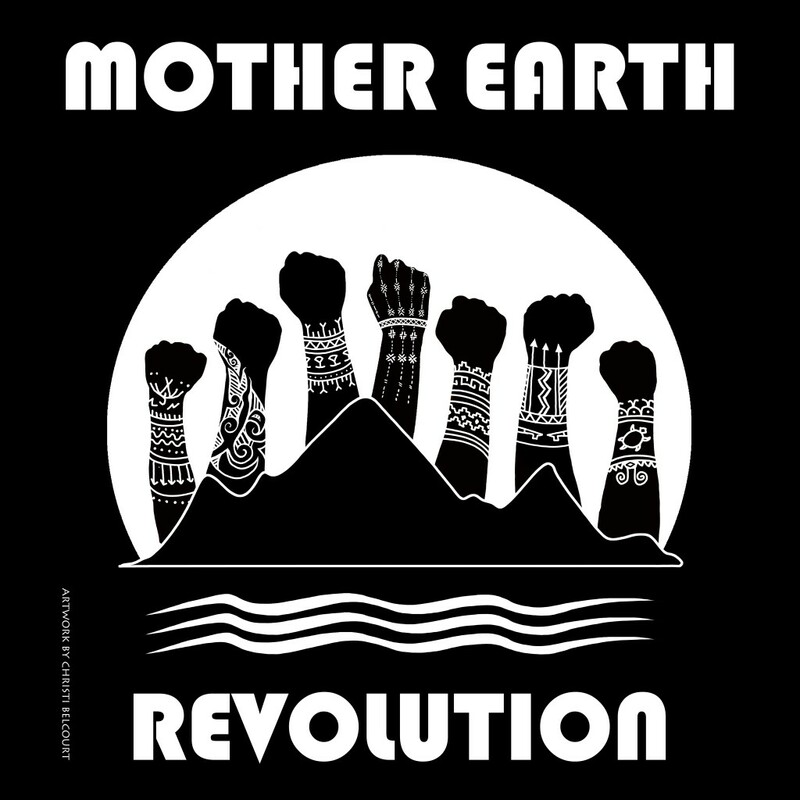 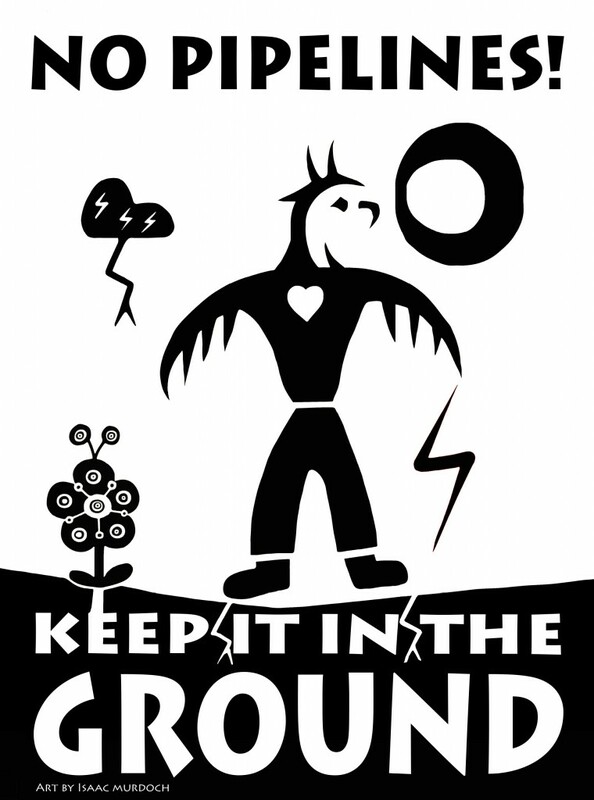 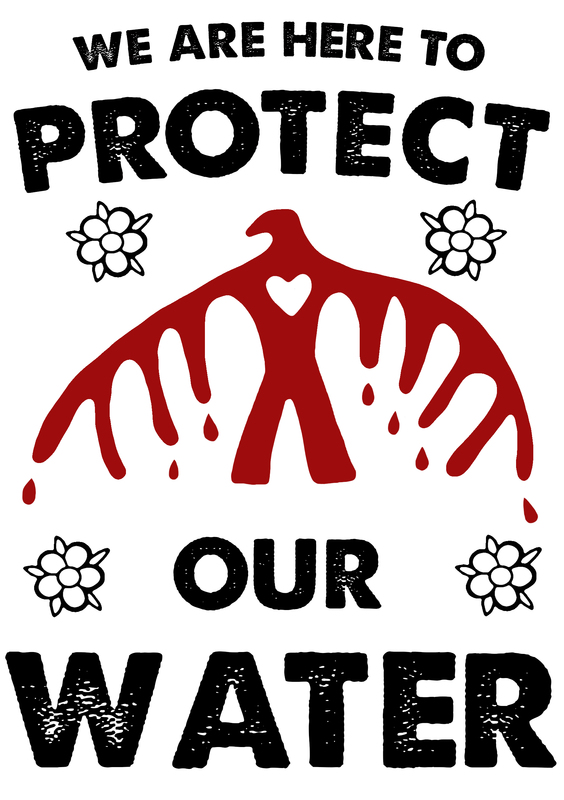 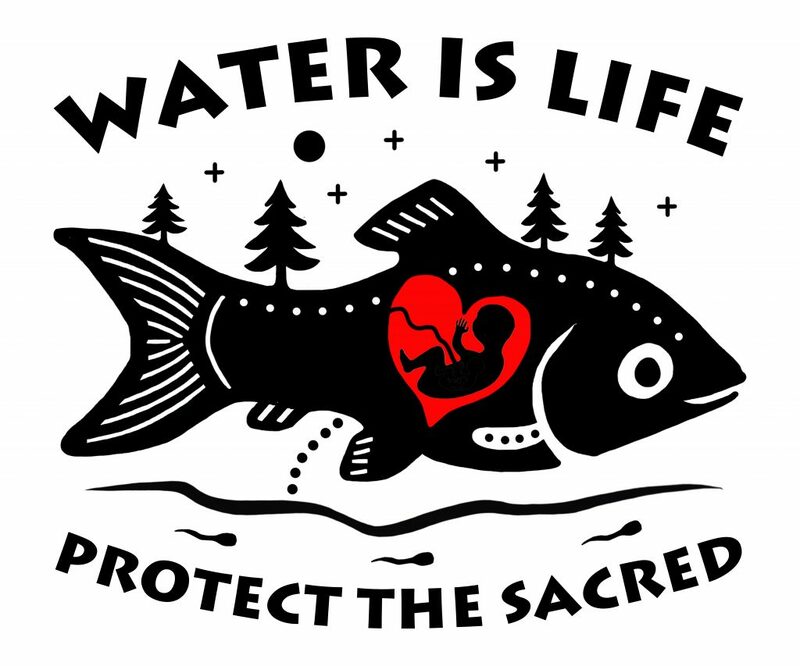 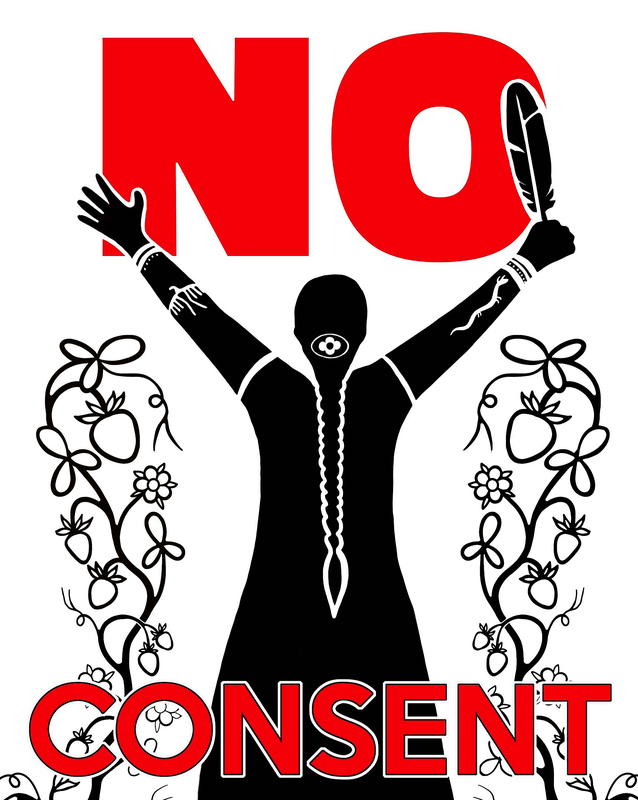 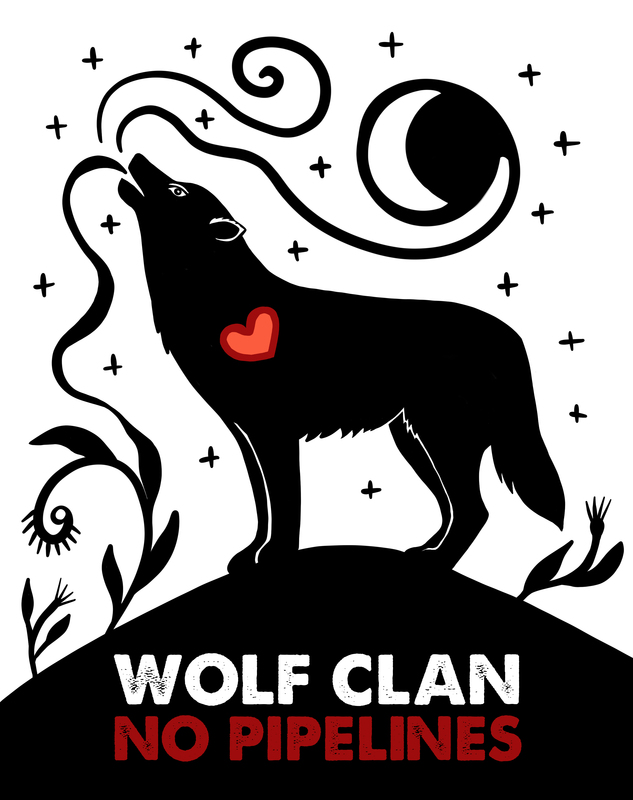 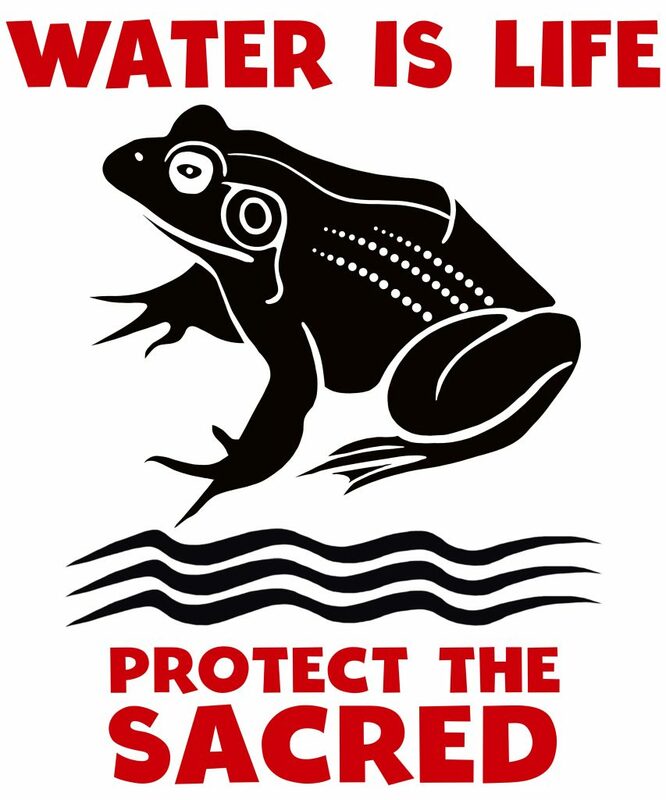 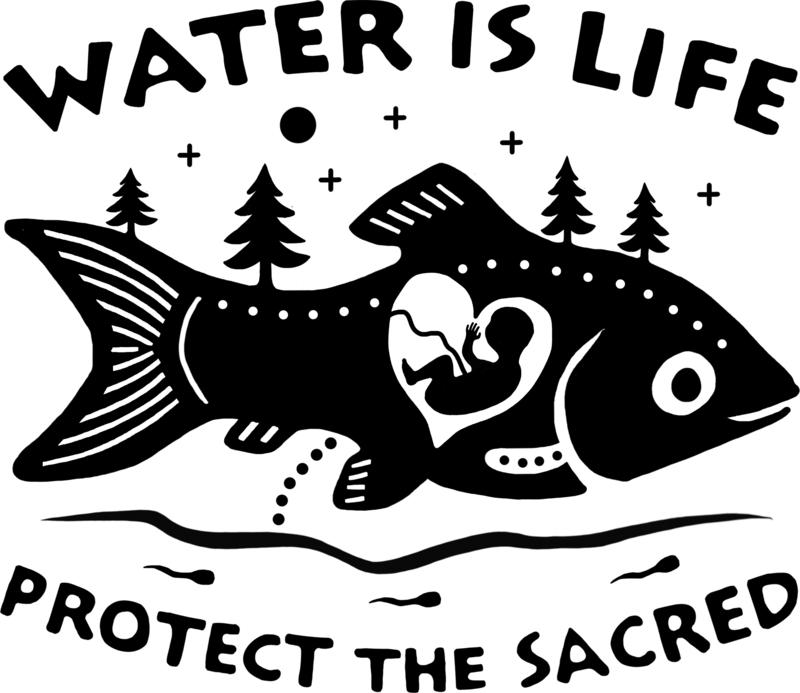 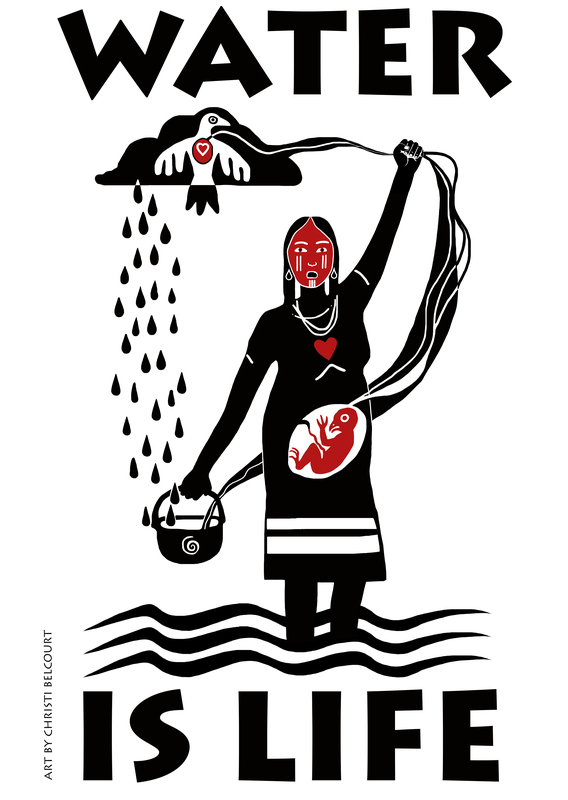 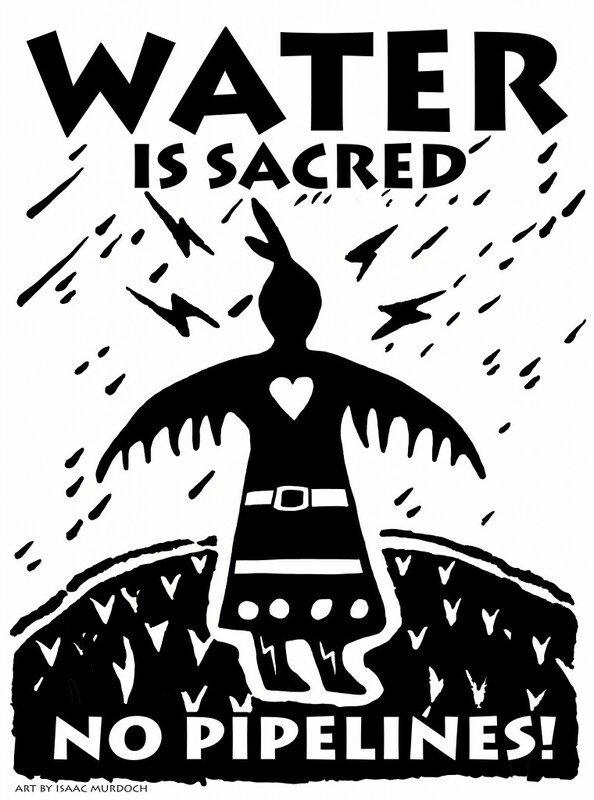 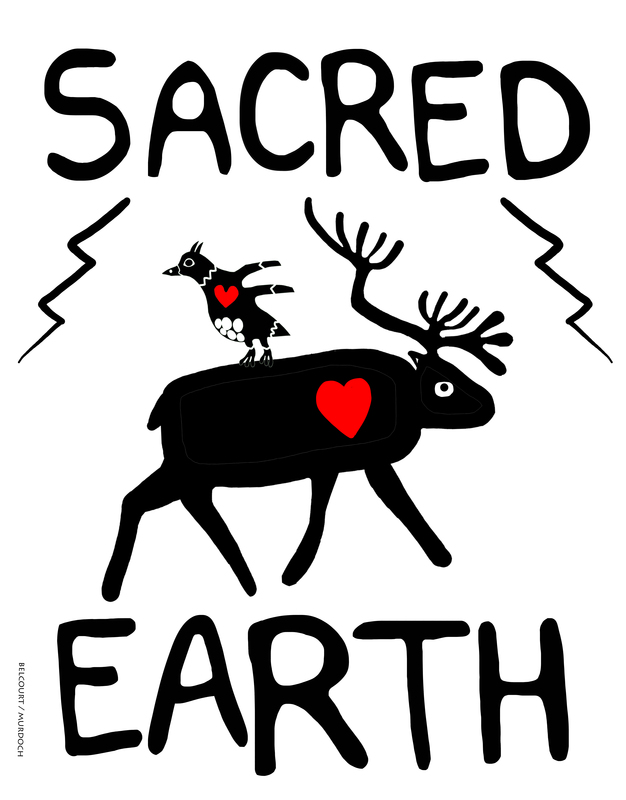 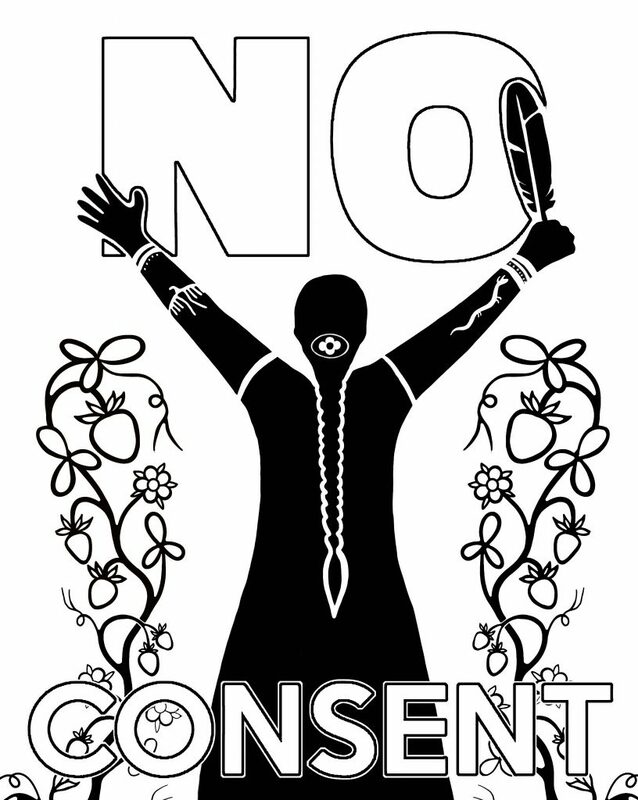 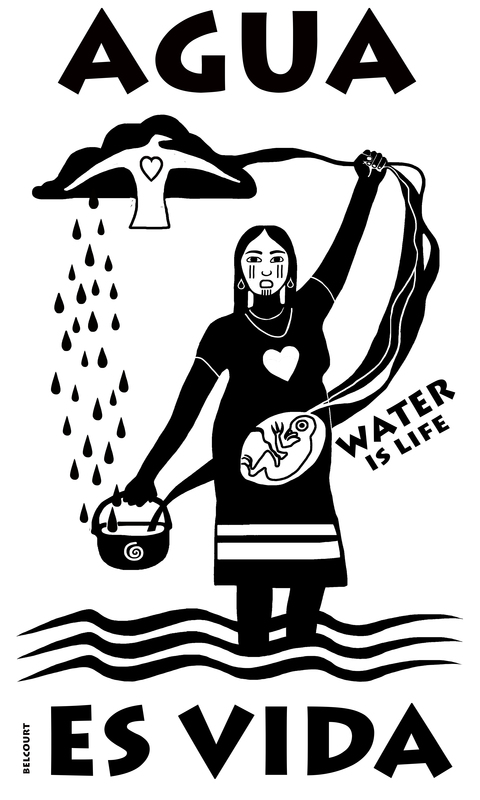 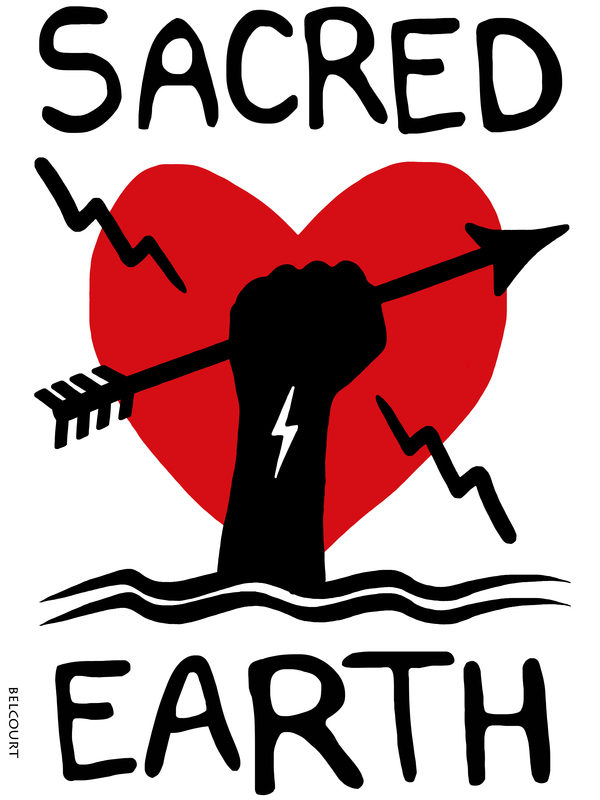 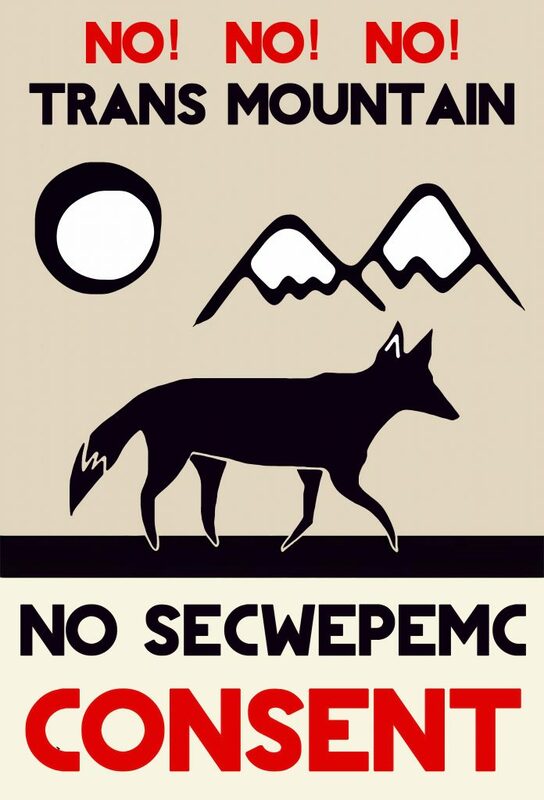 Permission by the artists Isaac Murdoch & Christi Belcourt: these banner images are being made available free to download and use for water and land protection actions and in support of land protection. 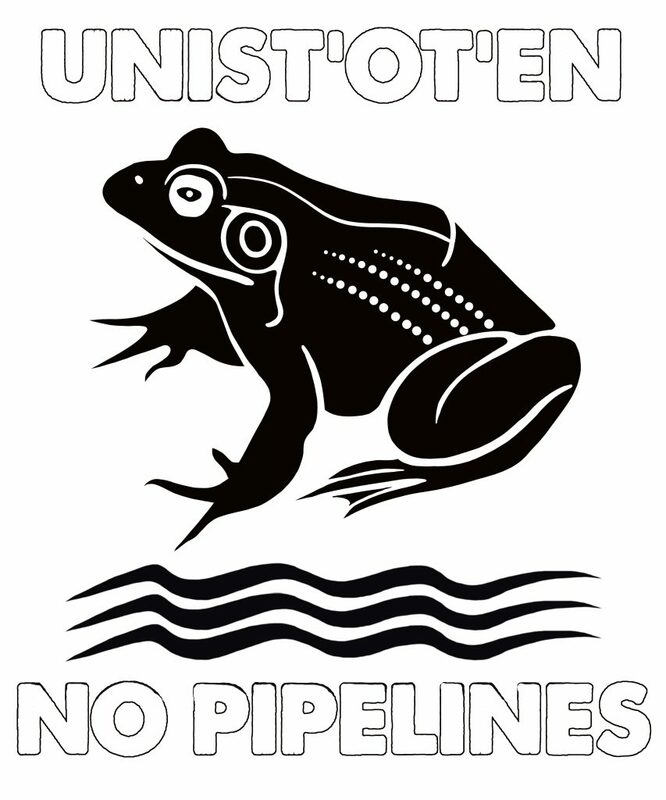 These are for NON-PROFIT, NON-COMMERCIAL use only. 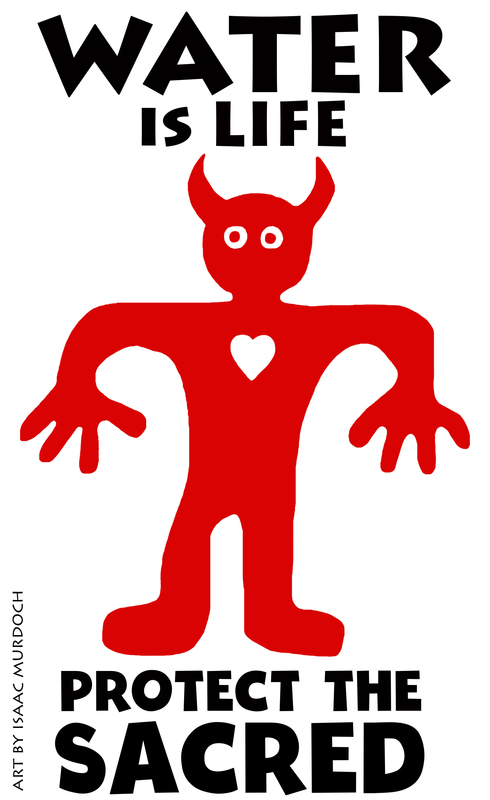 Both PDF and JPG’s are available in colour or black and white for screen printing. 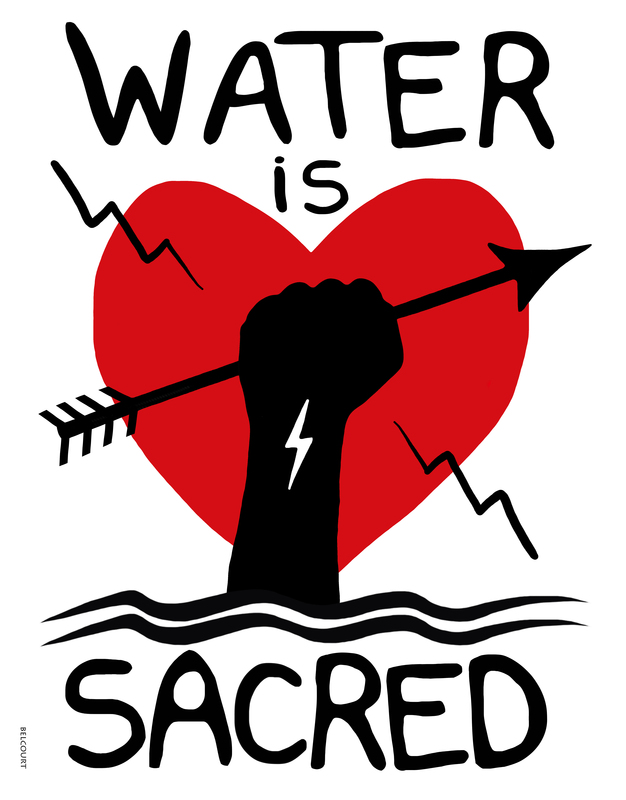 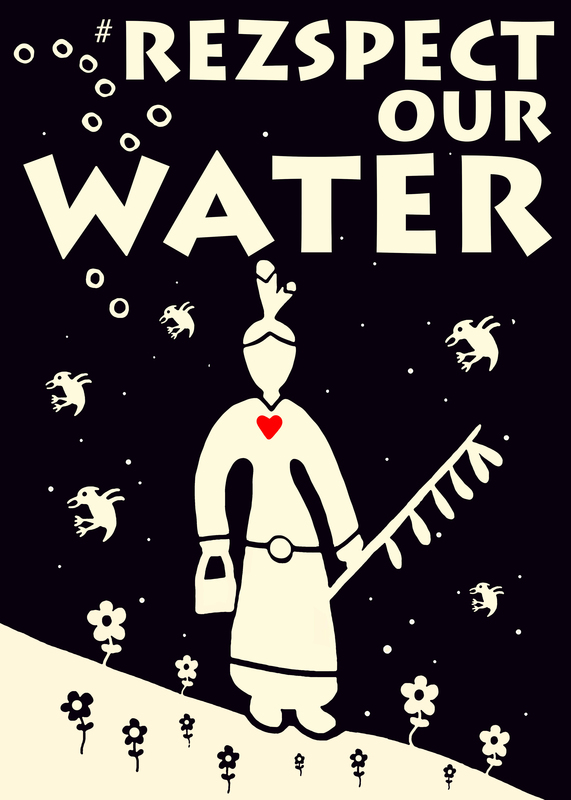 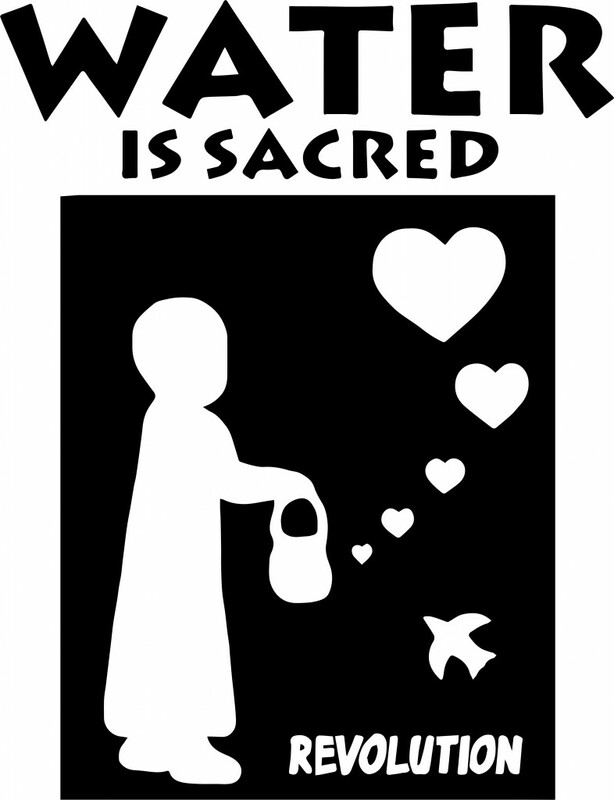 We encourage organizers to share their banners by shipping them off to the next city who is hosting a water action. 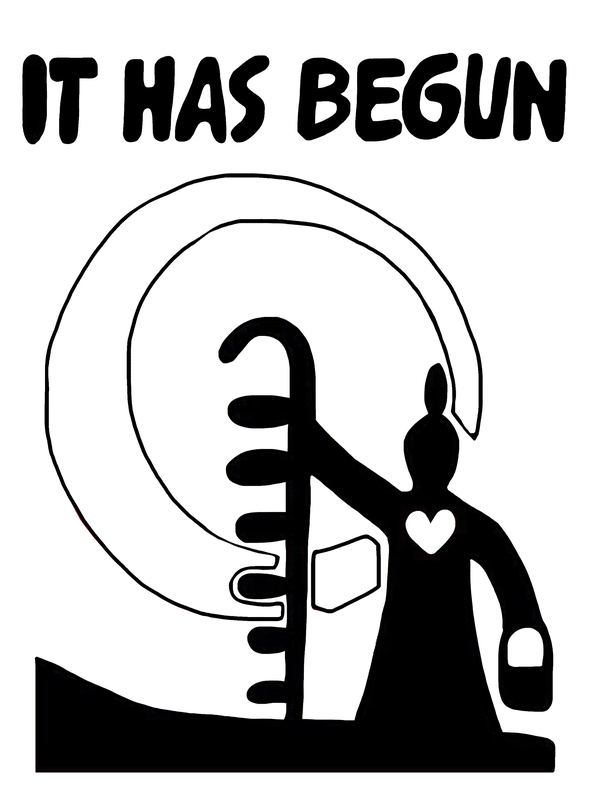 This way the banners will stay in circulation instead of being boxed up in someone’s garage or basement. 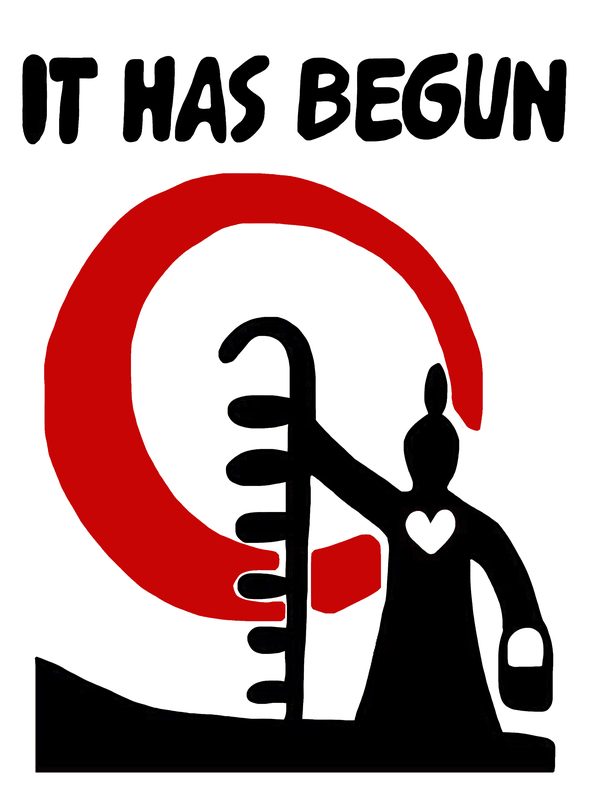 Watch our short video HERE on how to put together the banners.